Sarah Palin, Tea Parties/Baggers, Right Wing Mentality, Bad Drivers, Rude Servers, Texas, Low Battery Warnings on my iPhone, the dog’s accidents, Work Dissatisfaction, that light on the Frozen Coke machine being on, and my stuffy nose don’t bother me today. I dont think they will bother me as much anymore. Yesterday something happened. No, I was not almost killed and saw the fleeting flash of life before my eyes. Just the opposite. 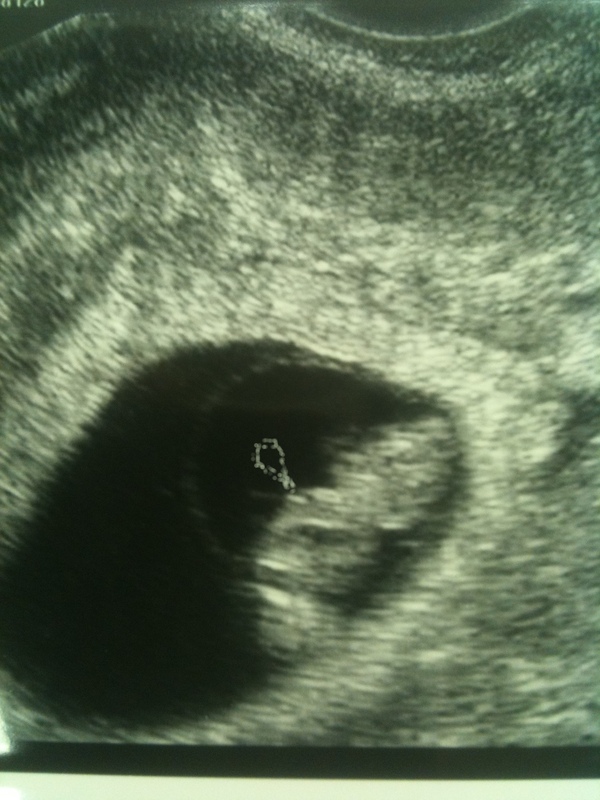 I saw my unborn son’s heart beating in his mother’s womb. In that instant, as cliche as it sounds, it all changed. There before me on a 2 million dollar screen, whose picture looked like not unlike a 1960’s “rabbit ear fuzzy” black and white tv, was a flicker of a beating heart pumping at 168 beats per minute. A little heart that was pumping blood into a circulatory system that is only 7 weeks and 4 days old. A being, a small pre-person that I helped create. A child that my wife and I will raise and nurture…for the rest of our lives. I, for the 1st time, felt permanence. You feel something like this when you realize your family is always there for you or you realize your marriage is going to last. However, this situation is different. I started to realize that there will be an immediate and constant stream of events that Iwill undertake from now on. Complete accountability. Complete responsibility. I am responsible for this baby. ..That’s so heavy. After Sabrina and I high fived each other (we really did.) and started off to dinner following the O.B. appointment, I started thinking about the future. Will this child like the same things I do? Will the kid-o like to play tennis? Will the child be as smart as his mother (that’s real smart FYI)? "...AND THIS BIRD YOU CAN NOT CHANGE..."
Will he/she look like me? Will the child have to be reminded that it is NOW his/her job to mow the grass and rake the leaves? 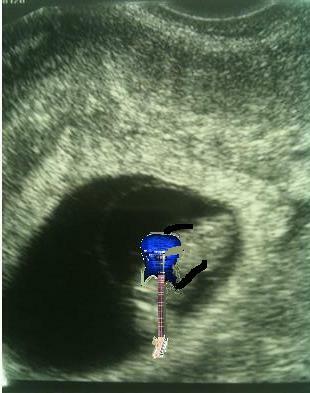 Will the child have good taste in music? So many questions, so fast…and then just like changing the channel on a TV, I started seeing images from commercials in my mind where the “dad” is holding the child up spinning in a perfectly manicured yard obviously happy and debt free. I remembered my dad playing catch with me, wrestling in the floor of the living room, correcting me when I did things wrong or was mean to my little brother. Then it hit me. The wheel in the sky did keep on turnin’ …I am now a dad. I am a father. My wife and I created a child 7 weeks and 4 days ago. 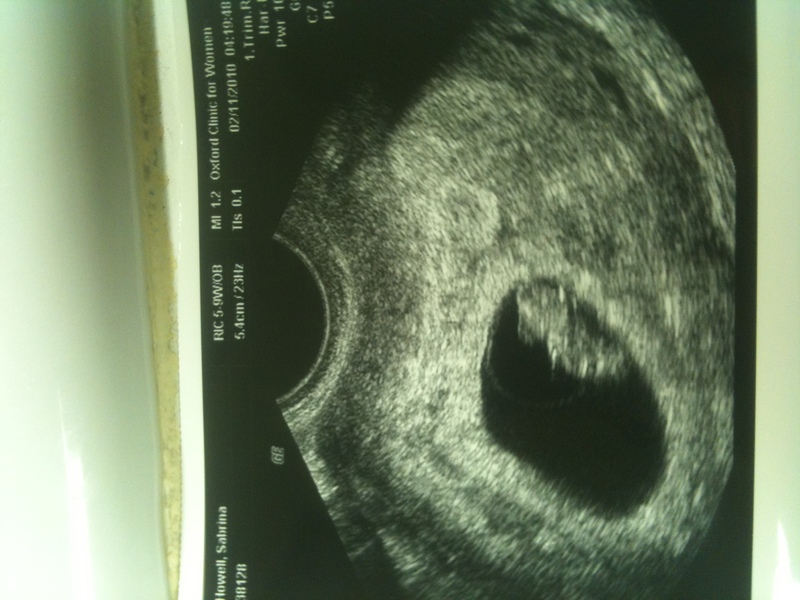 Posted on February 12, 2010, in Family, healthcare, My World, parenthood and tagged child, dad, Family, parenthood, sonogram. Bookmark the permalink. 5 Comments. Oh that’s tremendous! As someone once told me, it’s the end of your life, and the beginning of a totally new one. My kids are the reason I do everything, and nothing makes me happier than to see them smile. Best to you and your wife, looking forward to newborn pics! It is like, literally, walking into a new place for me. Sacred? yeah. Excited? yeah. Optimistic? (as odd as that feels) yeah. It is the best experience that no one describes accurately! Enjoy the highs and the lows. Both are inevitable and worth experiencing. Well, I think from this point on I am going to try to describe it accurately, in my humble, country mouse experience anyway. Loved this post, Matt. You’re going to be a fantastic dad, and that is one lucky kid to have you as a father. Glad you and Sabrina stepped up to the plate and took the pressure of me and Joe for at least a couple of years 🙂 Oh, and how do you know you saw your SON? That could very well be a little girl in there. Do the Howells even know what to do with a little girl?